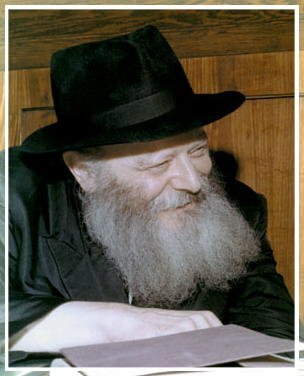 For more than fifty years, the Rebbe received hundreds of letters every day at his office in "770" Eastern Parkway. People of every background, occupation and level of observance would turn to the Rebbe with their spiritual and material concerns and requests for blessing. Today, people continue to send letters to be placed at the Rebbe's Ohel for blessing and guidance. One's letter can be written in any language. When referring to one's own self or mentioning someone else's name in a letter, one should always include the name and mother's name (e.g. Isaac the son of Sarah). It is preferable to use one's Hebrew name. It is customary that Gentiles use their father's name. There is no specific heading required for the letter. The letters are brought to the Ohel shortly after their receipt.